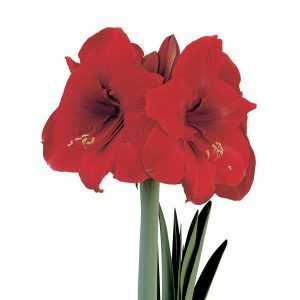 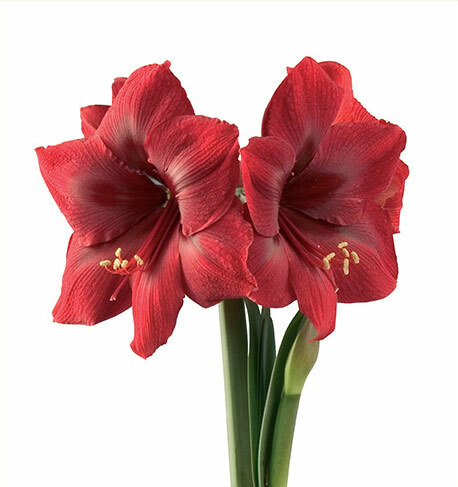 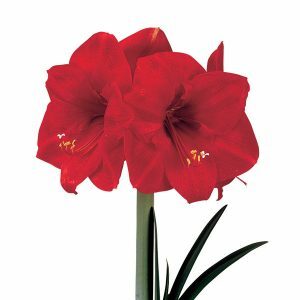 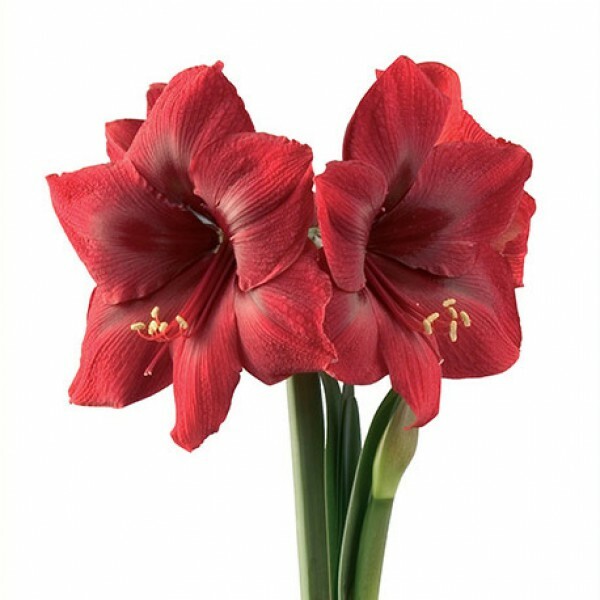 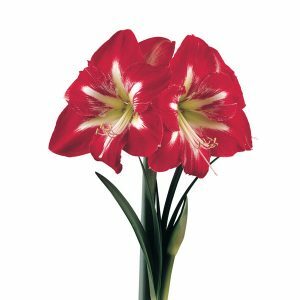 Description: Good flower shape with an attractive deep colour. 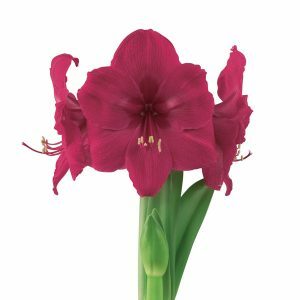 Large blooms and dark red buds. 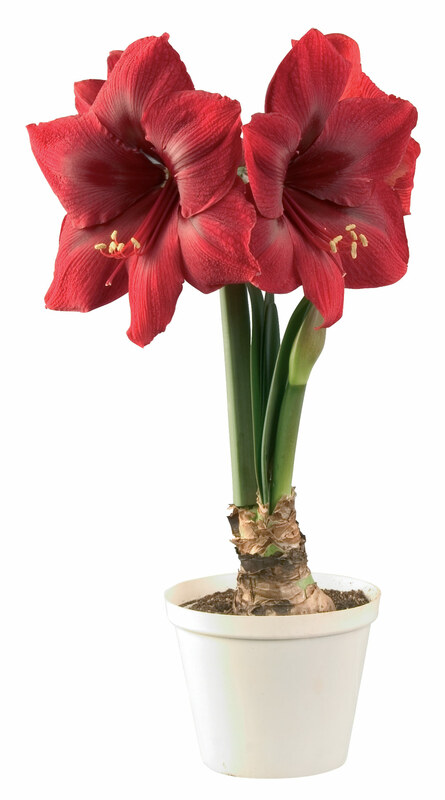 Prolific stem producer.